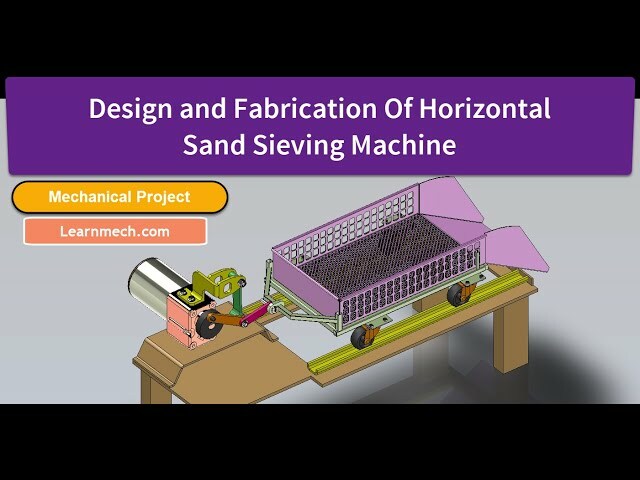 This is simple Mechanical project . 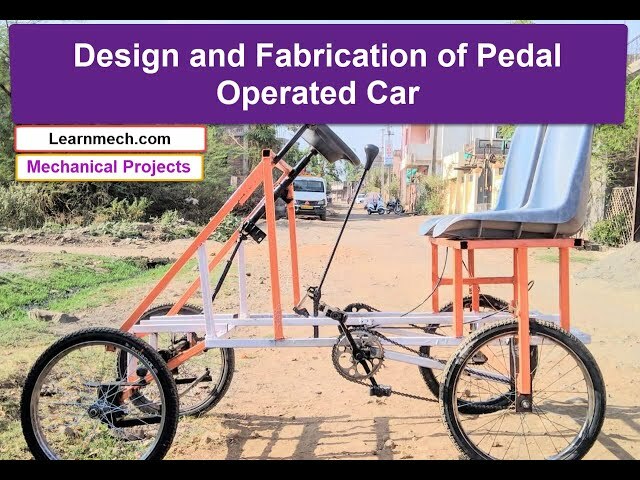 This project consist of pedal mechanism ,seating arrangement , steering mechanism , braking system , Four wheels arrangement . This is basically two seater car driven by both humans so that effort required are less . 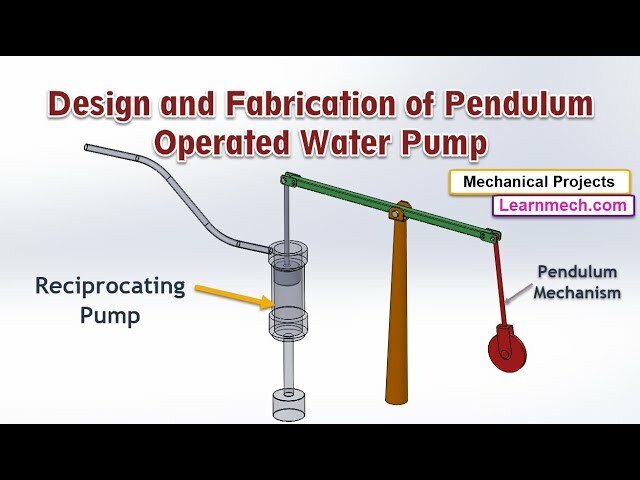 One important feature of a pump with a pendulum is that the work is alleviated or in simple terms it makes work rather easier when is compared with a traditional hand water pump. It is due to this underlined feature which enables the pendulum pump to be used as an efficient mode in the irrigation of smaller lots, water-wells and can also be used in extinguishing fires even by old people and children. By the use of pendulum based water pumping system we can increase the efficiency of the plant and reduce the effort, cost of production, production time, manpower requirement. The oscillation of pendulum has dynamic action of forces. When pendulum is at the extreme ends, the component of force acting on the lever due to pendulum is minimum level and lever is at extreme high position on pendulum side due to action of counter weights. While, when the pendulum is in motion & is at middle position, the force due to pendulum is maximum level & lever is at extreme low position as forces exceed that of the counter weights. Repetition of this phenomenon is the principle of working of the project. Oscillation of the pendulum is the input to the model. These oscillations will cause the lever to oscillate about its pivot point. The other end of lever as connected to the rod of the pump; causes it to reciprocate thus giving the pumping action. This Project concept is simple in construction . 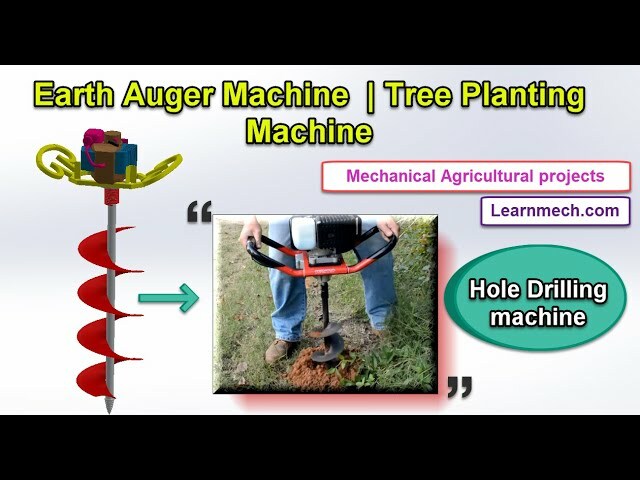 Pedal power is used to drive the drilling machine . Drilling machine is used to drill holes in work pieces. Small sprocket output shaft is connected with bevel pinion . Bevel pinion is engaged with Bevel gear. Bevel gear shaft is vertical which further connected with vertical shaft . This machine is used to bend steel into curve or other curvature shape. The size of the machine is very convenient for portable work. It is fully made by steel. Moreover it is easy to be carried and used at any time and any place. 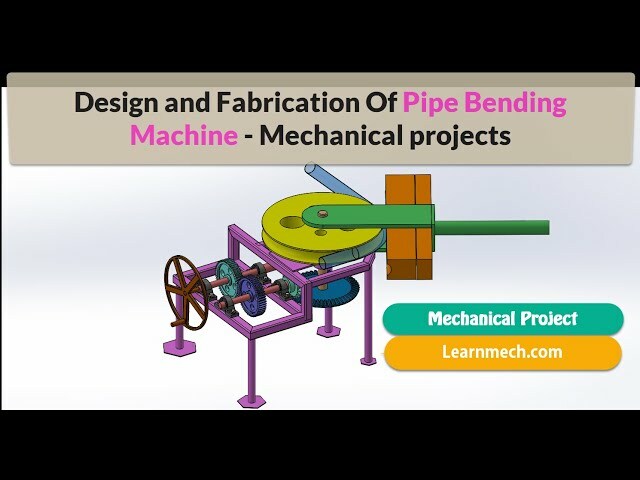 This pipe bending machine is manually operated but less human effort is required . By using Motor you can make it automatic operated . This machine uses spur gear and bevel gears For power transmission . Scissor Lifting Mechanism is zig zag arrangement of link such that link's Ends are connected to each other. 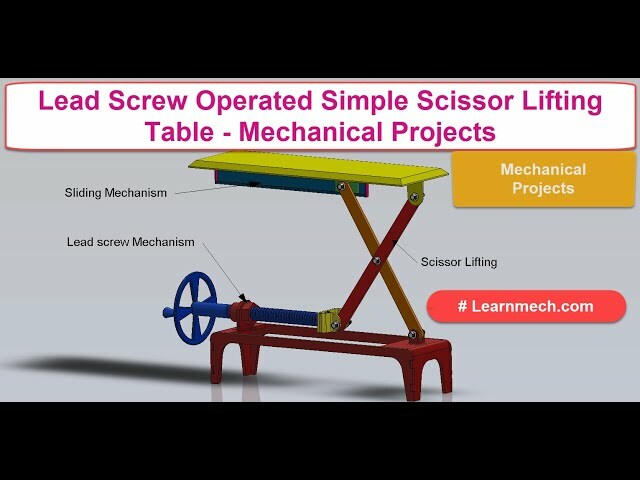 This mini projects is combination of Lead Screw Mechanism , Scissor mechanism and single slider Mechanism. This Model concept is simple one useful for Diploma , B.E. 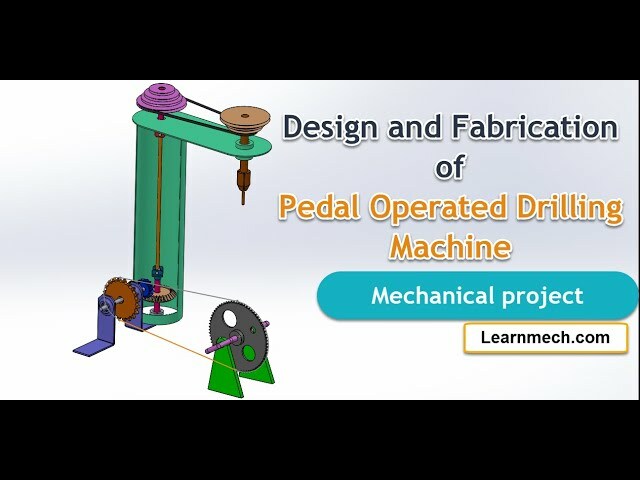 Mechanical Projects , mini Projects , Low cost and low budget Model. 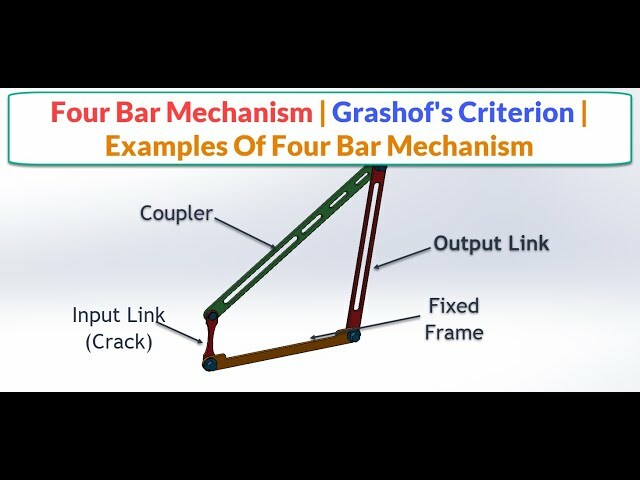 Four bar Mechanism consists of 3 moving links and 1 ground link (also called a frame). There are 4 pin joints connected between those links. And from Gruebler's Equation, it's the mechanism with 1 degree of freedom (1DOF) which requires only 1 actuator to drive and control position of all linkages. The four-bar mechanism consists of the following components. The link that connects to the driver or power source is called the input link. The other link connected to the fixed pivot is called the output link. The remaining moving link connected between input and output links is called the coupler. It couples the motion of the input link to the output link. In this Design spiked roller is replaced with plate type rollers which are easy to manufacturer or Fabricate. is necessary step towards making the coconut ready for the further utilization. 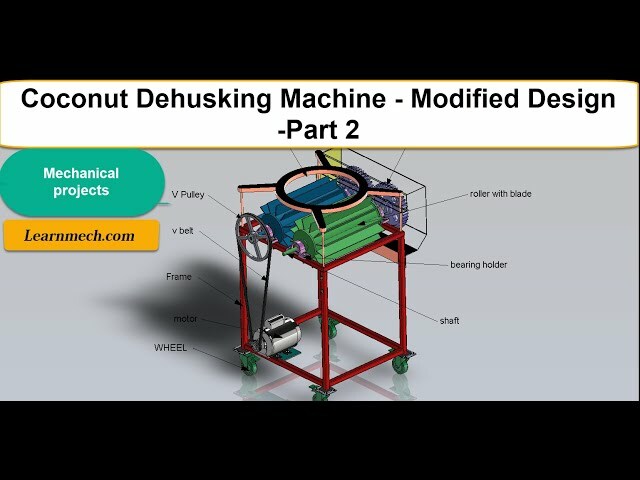 Dehusking operation can do manually and mechanically, which is the most difficult postharvest operations RELATED to coconut production. Traditionally, the entire de-husking is done manually using either a chopping knives and crowbar, and it involves much human skill, training, effort and endurance. The aim of the project is fabrication of duel side water pump. 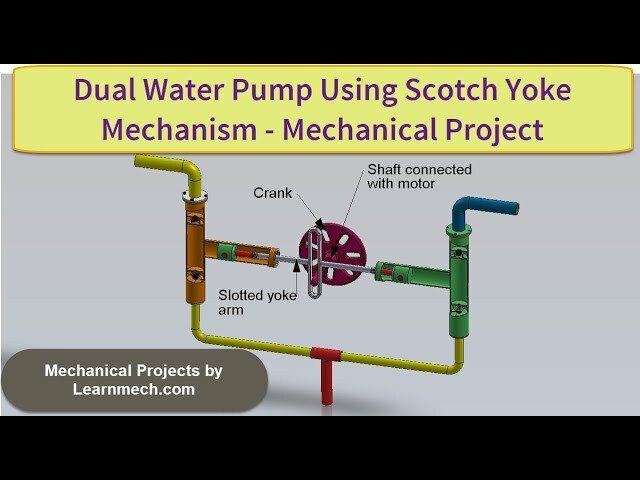 Duel side water pump using scotch yoke mechanism are reciprocating pump is which the plunger is provide for the pumping action. The plunger is reciprocated with the help of a cam place. By this action the water is pumped to very high pressure. This can be applied for various application. The cam plate gets the drive from the motor.The main function of the pump entirely depends upon the reciprocating motion of the plunger. The enter from the tank enter to the inlet port through PVC pipe. The water is passed to the cylinder. More the plunger compressed and delivers the water to a very high pressure. This cam plates get the drive from the motor.When the cam plate is made to rotate the plunger is move to the Bottom Dead Center (BDC). When the happens the suction of the water is in action. The suction is carried out by the plungers. The water sucked from the tank to the plunger cylinder through pipes and ports. The plunger forces toward the top dead center (TDC). Due to the force the developing of the water from the cylinder is carried out. The water is delivered through a one way valve. The delivery action takes place on plungers But the flow of water will be constant. The water delivered will be of very high pressure. The high pressure water is takes through pipes and utilized for the various purposes is agricultural applications. Counting of coins is a tedious task when coin collections are large. Say for example, in Banks, Temples, bus depots, shops, etc., they are spending a lot of time and strain for counting their collections. Usually the method they are adopting is first to separate the coins in each denomination and then count the total in each denomination. Finally the totals of each denomination are added to get the grand total. From this we can understand that separating into denominations is a tedious work. So it will be very much helpful to them if a device can be used to separate the coins in denominations. It will be relatively easier to attach provisions for automatic counting once the coins are separated. 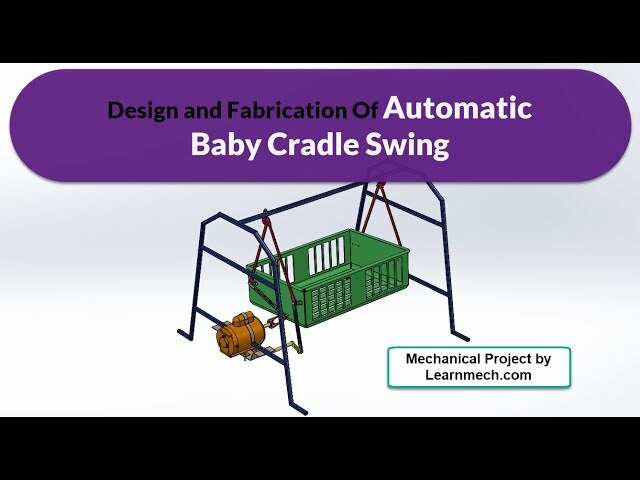 The automatic baby cradle system is still new and does not much apply in local industry. The application of automatic baby cradle is rarely used excepting the developed big cities. The automatic baby cradle available in the market now-a-days are using the DC motor to provide the motion to the bassinet, the motor consumes the much power as well as it produces the noise also which disturb the baby and reduce the comfort level of the baby. Where as sometimes starting of the baby cradle have jerk full motion. The basic components used in now-a-days baby cradle are controller, motor, power supply, timer, sensor etc. Various sensors are used to control the function of the automatic baby cradle like voice sensor, wet sensor etc. The timer is set to the controller which provide the motion to the cradle for prior set time period. 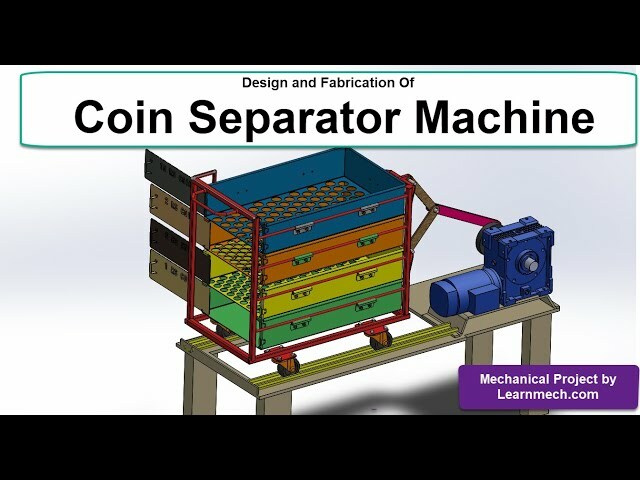 Please watch: "Design and Fabrication Of Coin Separator | Coin Sorting Machine"